Every garden is a different shape, comes with different problems. Then along comes customers who want different designs, different grades of grass and they have their own issues with how their lawn looks. 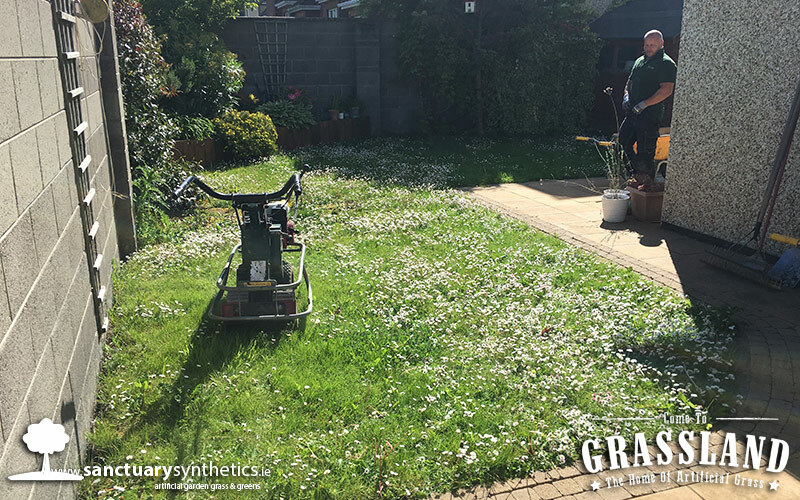 Each customer has their own wants and needs for their garden soooo… basically we never see the same thing twice here in Sanctuary Synthetics and every day is different and that’s what we love. 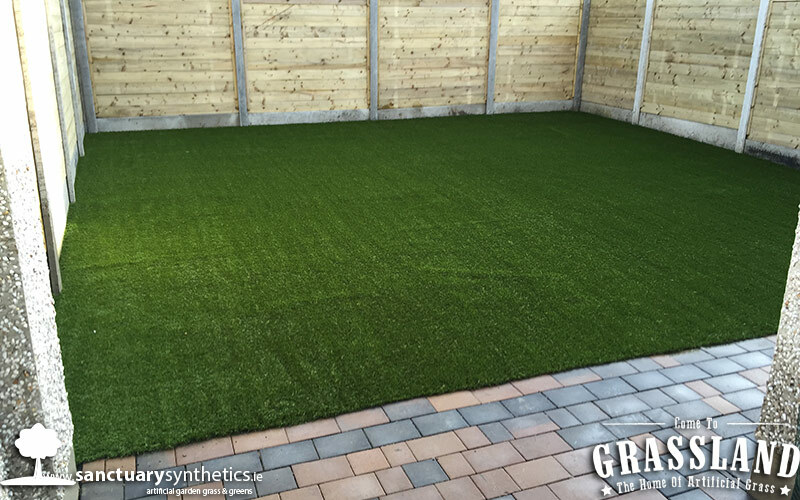 We strive to give our customers the best experience possible when choosing us to buy and/or install your new artificial lawn. 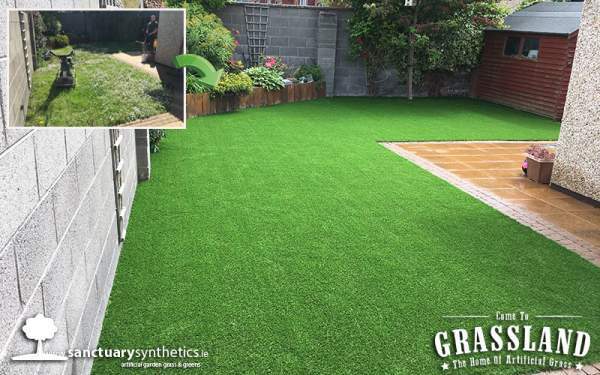 We understand that having an artificial lawn in your garden is a investment and that is why we support the customer on the right artificial grass to suit their budget. 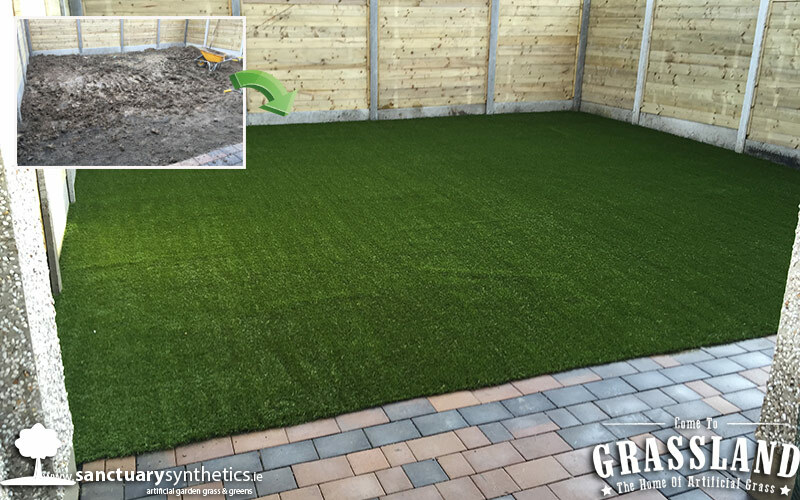 This garden resembled a L shape, the old lawn was slightly over grown and needed a full installation. Our trusty crew of Sanctuary Synthetics installers once again did an amazing job of transforming this garden to a weed free zone. The homeowners never have to worry and getting a lawn mower out again. 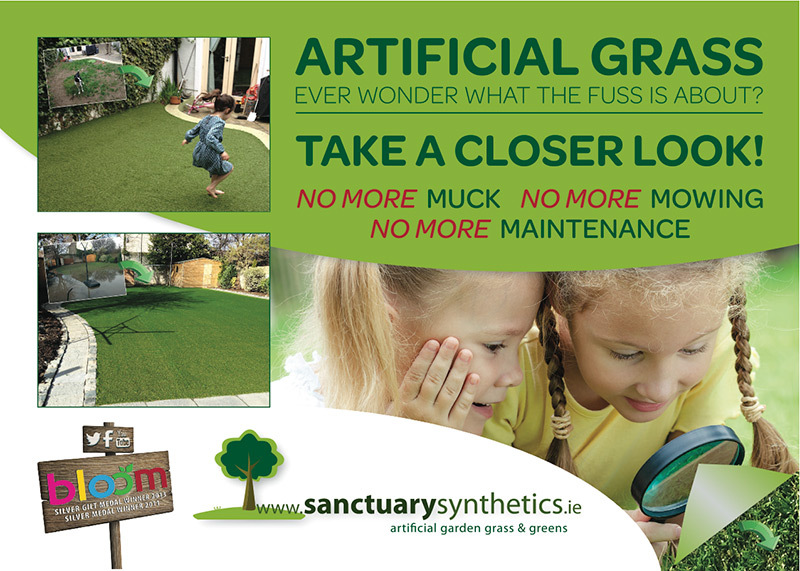 Our artificial grass is low maintenance , use a stiff wire brush on it from time to time or even a hover…..no this is not a joke. 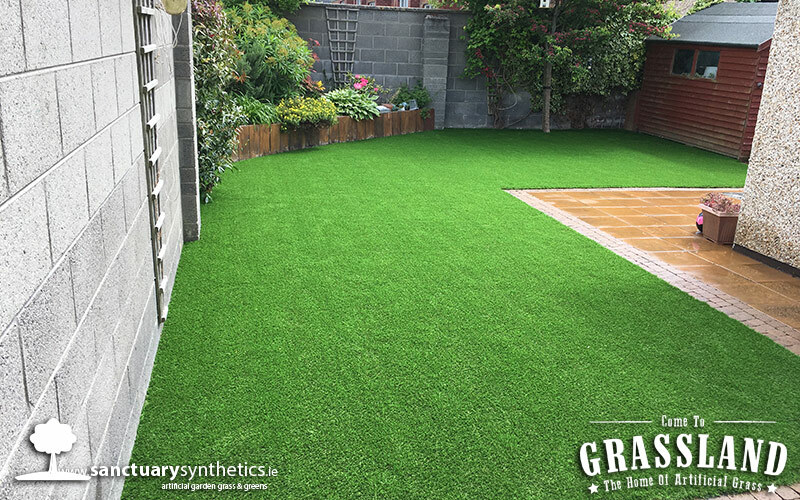 This stunning Dublin garden is now a weed free zone, it is now ready to be loved by the family for years to come. Get the lush, green look of grass … without the mess or the work! Imagine beautiful lawns all year round. 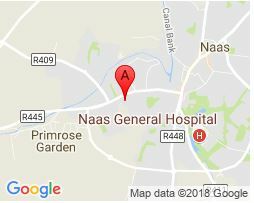 No maintenance, highly durable and weatherproof [even Irish weather! ].